But that’s ok, because every single person at that match will have embarrassed themselves at some point, or else they are going to do it in the very near future. 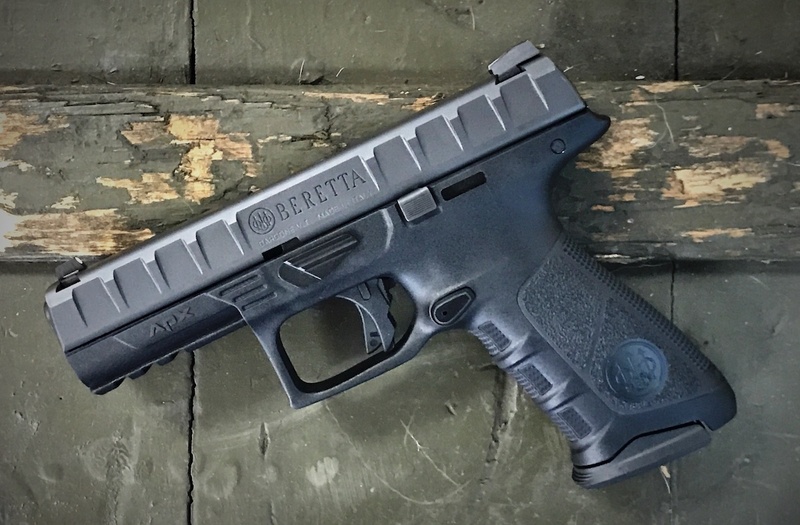 If you carry a handgun for defensive purposes, shooting a practical pistol match will show you, better than just about anything else, where you need to improve in responding to a stressful situation with a pistol in your hand. Focus on the things you can control, like making sure your gun works and the ammo you shoot is reliable, because malfunction drills are no fun when you’re competing. Learn the rules of the range where you will be competing (hot or cold range, safety areas, etc.) before you go, as that will save you some time and put you a little more at ease when you step up to compete. Make sure you know how to safely draw your pistol from a holster before heading to your first match. This is easily accomplished with dry-fire practice at home. Safety first! Triple check to make sure your gun and magazines are unloaded and move your ammo to a different room before starting dry-fire practice. Choose a competition holster that allows you safely draw and re-holster your pistol. Here’s a hint: If your holster requires you to hold it open with one hand while re-holstering, it’s not safe, and you should get another one. Add some reloading practice once you’ve got your draw to where you like it and are safe. Check to make sure there is no ammo in the magazines first! Don’t worry about your speed, take the time you need to be smooth, steady and safe when pressing the magazine release button, reaching for your magazine pouch and inserting the new magazine. There are some basic commands that you can study before shooting your first match. 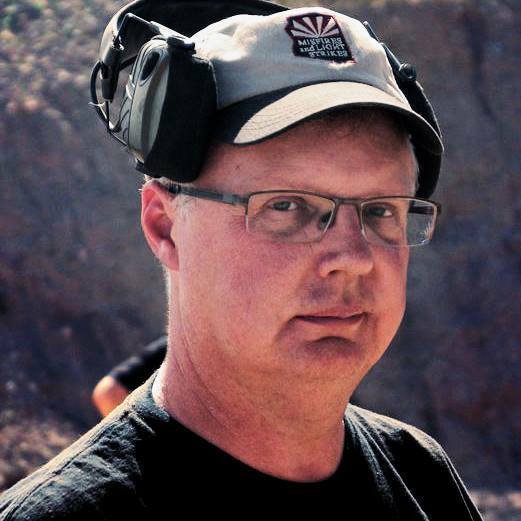 Make sure to know the range commands of the sport you’re shooting (IDPA and USPSA commands are slightly different) and what each of them requires you to do. Understanding and following these commands will keep you from getting disqualified from the match and going home (it happens, even at big matches), and doing that is the opposite of fun. Just roll with it. You’re going to be running around with a gun shooting things that you’ve probably never shot before, and doing it under the pressure of time and a live audience. It’s pretty normal to be uncomfortable in that situation if you’ve never done such things before. There’s only so much space in your brain, and with action pistol shooting, you will quickly fill it up with all the things you need to remember. Despite your best efforts, much of that information will leave your brain as soon as the buzzer goes off (we call it the Red Mist). The most important thing to remember above all else is to be safe. Watch your muzzle direction at all times (keep it pointed downrange at all times) and keep your finger off the trigger when you’re not shooting at a target. Speed and accuracy will come with practice, so right now is the time to concentrate on safe gun handling. You’re going to mess up and not shoot the match the way you were expecting to, but if you stay safe while doing so, it’s not something to stress about. You Will Not Embarrass Yourself… Much. I hear this concern a lot from people thinking about getting started in action shooting sports. First of all, check your ego at the door; you won’t need it on the range as it’s much more of a hindrance than a help. If you are absolutely certain that you are the best shooter around, you are in for a shock, and you’ll wind up learning nothing from shooting the match. In truth, aside from the range officers, hardly anyone is watching you, and if they are, they’re either making sure you’re safe, or they’re looking at the course of fire, trying to figure out their plan of attack for the stage. There’s always a few ways to shoot a stage, and many of us watch to see if we can pick up some clues that we hadn’t thought of. We were all new to the sport once, and we are very aware of the mental energy it takes to shoot action pistol. Follow the safety rules and be safe with your gun, and I promise that the other shooters will encourage you and help you out where needed.